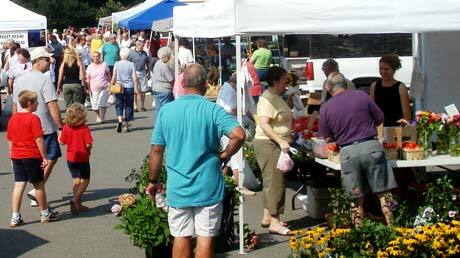 Each Saturday morning from May through December the Beaver County Fruit & Vegetable Growers Association members assemble nearby downtown Beaver behind the Courthouse to offer their just-picked fruits and vegetables, flowers, and fresh bakery goods. The popular venue draws large enthusiastic crowds from 10:00AM – 1:00PM. 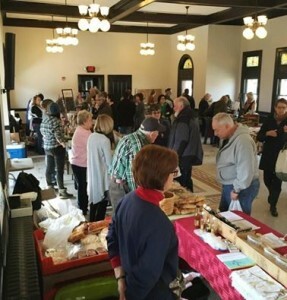 The regular season for the Beaver Farmers’ Market has come to an end, but since everyone still wants to shop local over the winter, they have decided to hold an indoor market at the Beaver Train Station every Saturday from 9:00AM – 11:00AM. The last indoor market for 2016 will be Saturday, March 26, 2016.